Explores the development of the ellipse and presents mathematical concepts within a rich, historical context The Ellipse features a unique, narrative approach when presenting the development of this mathematical fixture, revealing its parallels to mankind's advancement from the Counter-Reformation to the Enlightenment. 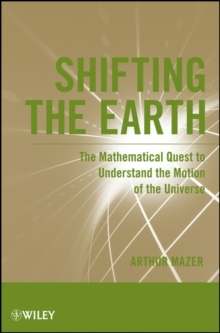 Incorporating illuminating historical background and examples, the author brings together basic concepts from geometry, algebra, trigonometry, and calculus to uncover the ellipse as the shape of a planet's orbit around the sun. The book begins with a discussion that tells the story of man's pursuit of the ellipse, from Aristarchus to Newton's successful unveiling nearly two millenniums later. The narrative draws insightful similarities between mathematical developments and the advancement of the Greeks, Romans, Medieval Europe, and Renaissance Europe. 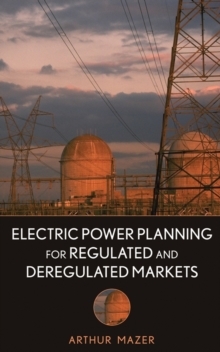 The author begins each chapter by setting the historical backdrop that is pertinent to the mathematical material that is discussed, equipping readers with the knowledge to fully grasp the presented examples and derive the ellipse as the planetary pathway. All topics are presented in both historical and mathematical contexts, and additional mathematical excursions are clearly marked so that readers have a guidepost for the materials' relevance to the development of the ellipse. 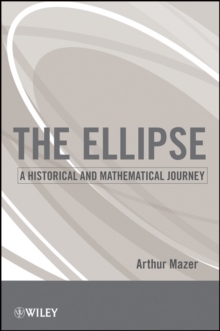 The Ellipse is an excellent book for courses on the history of mathematics at the undergraduate level. It is also a fascinating reference for mathematicians, engineers, or anyone with a general interest in historical mathematics.